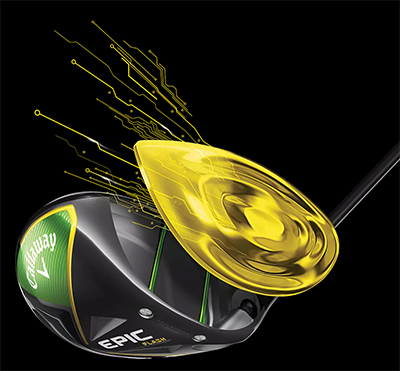 The new Epic Flash fairway woods feature our groundbreaking new Flash Face Technology to help golfers of every level and swing speed get more ball speed and distance. Forged 455 Carpenter Steel combines with Face Cup to create fast ball speed across the face, for distance on-center and off-center hits. New shorter, lighter hosel system. 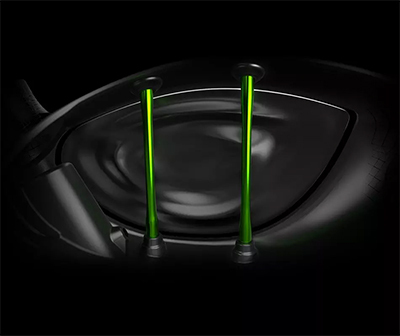 The saved weight helps to reposition the CG for easy launch and long-carrying flight and allows us to combine Jailbreak and adjustability for the first time in a fairway wood. Upgraded from original Epic. Love the shaft, and flash face, ball flys off the face. Only downside is that Callaway changed the adapter, so old shafts will not work with this head.